Well, that was a much needed two weeks off and away from the world. Despite having the worst case of man flu possible it has been great to actually stop for awhile and concentrate on sorting my life out now that i’m back in the UK. Despite still being on the lookout for work (please hire me someone! ), I do have the added excitement of moving into a new place with my brother next weekend. Surely this will be a huge weight off my shoulders and I won’t feel too stressed and tired to even go out for a short run. It’s all been a bit of a whirlwind six weeks since I returned home. With everything from radio and TV interviews to speaking to the kids in local schools. These are things that I could never have pictured myself doing before I started the run across America. I have managed to squeeze in one or two small runs during this time but nowhere near as much as i’d like. The best part about moving to the other side of town is that i’ll get to explore a whole new area of town. I have heard that there is easy access to the Chesterfield Canal, so be expecting lots of canal selfies over on Instagram! So, the point of this blog, what’s next after the run. It’s been something that has been asked of me everywhere I go and to be honest, I think I have too many ideas. Besides the obvious of finding work and paying back the bank for the run, I still have a mountain of photos to run through and edit. Any thought on what to do with them? Maybe a photo book if there are enough good ones? One thing that everyone keeps mentioning… when is the book being released? Whenever I think back to the run, it seems impressive but not something I think people would be interested in reading about. It’s just something that happened to me. But seeing people faces when I tell them some of the stories from along the road, the people I met and the things I have seen, it makes me think that a book might actually go down well. It may take some time and I think I might need to learn how to write properly again, but hey, maybe a Christmas number one best seller! I have a few plans for this website as well. Hopefully in 10 days there will be a mini relaunch with all the new exciting bits and peices. I decided to put some of my 14 years of kitchen work to good use and create a load of recipes to share. 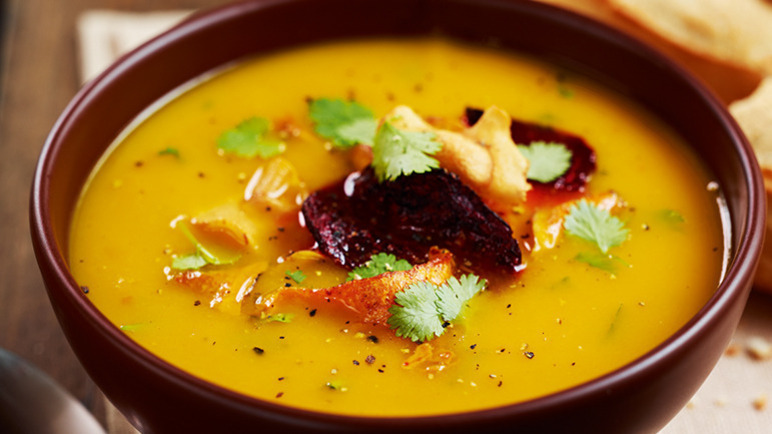 A mix of seasonal, energy packed dishes that will help keep you fueled for you runs. I’ll also be throwing in a nice mix of vegan, healthy and the odd “unhealthy” treats for you all to enjoy. Everything from breakfast items to full on family meals. I’m hoping that you’ll enjoy my creations. But don’t worry if that’s not your thing, the run blogs will still be continuing along with look backs of my time in America. Add into the mix some more amazing blog takeovers and interviews that I can’t wait for you to read and it looks like its lining up to be an awesome blogging year! Although if that isn’t enough for me to be getting on with this year there are more ideas flying around my noggin. I really think I need more time in my life! Towards the end of the year we will be running some test events, both virtual and physical, in preparation for the new year. The Virtual Events will be fully accessible for everyone and will allow people with physical disabilities to compete on a level playing field with fully abled people. The physical events will take place in South Yorkshire and North Derbyshire and will be aimed at runners from all abilities. Be it first time runners to ultra marathoners. Most of the races will be on loops tracks or trails and as long as you complete one lap then you are a finisher. Want to run longer? Then go for it! 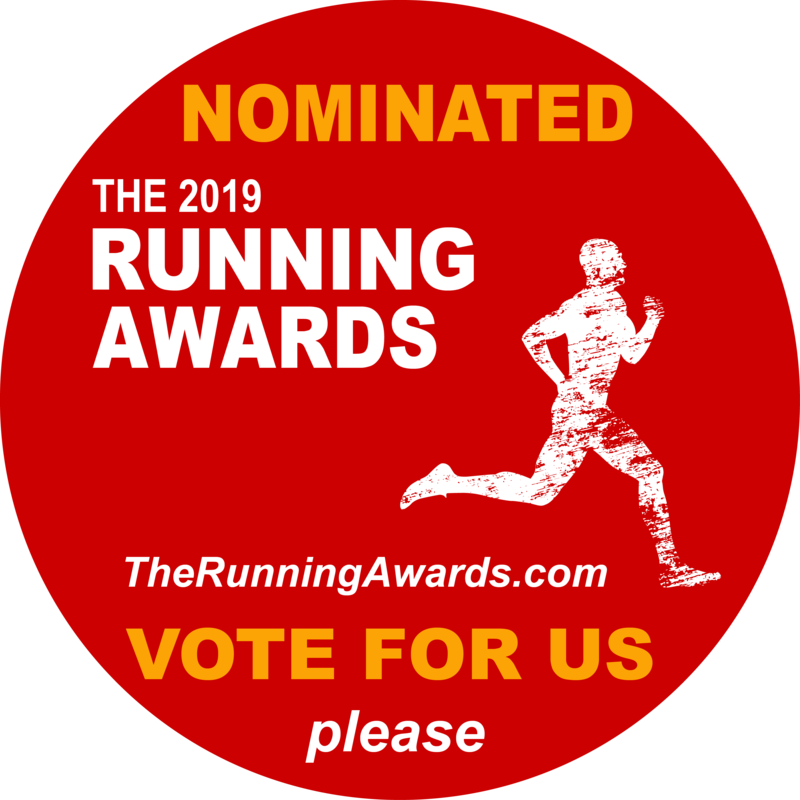 Whilst keeping the races at a small number of entrants (100) we can hopefully make a small, personal community of supportive runners who are like family and get to race every few weeks. Chuck in a bonus of a huge extravagant medal and who would complain at that! So there is plenty to come in the pipeline. Keep an eye out on Instagram in around 10 days for the relaunch of the website! If you enjoyed this post then please could you spare a minute! 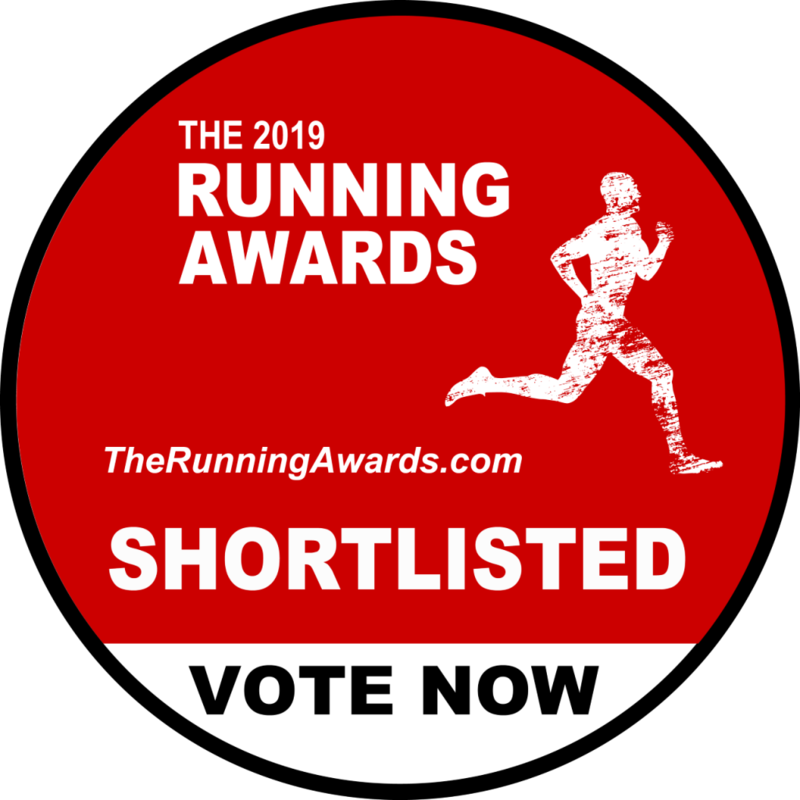 Most of you know I have been shortlisted again at the Running Awards in the Blogs category for next year. I would love it if you could go to vote for this personal blog, “Corner To Corner USA”. Hey, I stumbled across your blog on Facebook and wanted to check it out. Your US achievement is inspirational. I am looking at working up to do the Israel National Trail in a few years and your mega beast of a run makes it seem even more achievable! Keep up the good work and please sign me up to your mail list. I would love to look out for updates.